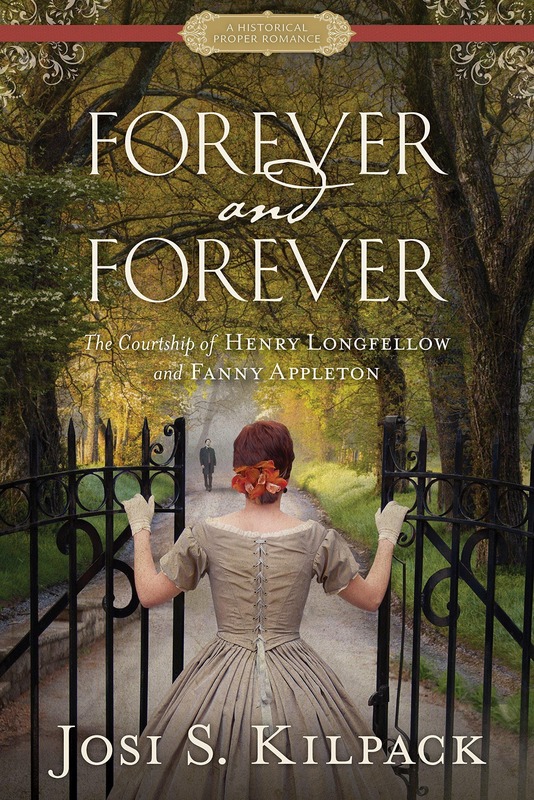 For Valentine’s Day we will discuss the historical fiction novel, Forever and Forever: The Courtship of Henry Longfellow and Fanny Appleton by Josi S. Kilpack (2016). As part of romance series based on the actual courtships of renowned writers, artists and musicians, this book recounts the well-known tale of Henry and Fanny’s love story. 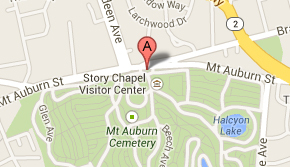 The Longfellows are buried at Mount Auburn on Indian Ridge Path.